My husband and my dad are both a bit on the adventurous side. They definitely are adventure seekers. It does make gift buying easier and a GoPro camera would be an ideal gift for either of them. My husband is also very into taking pictures to document everything… a great way to preserve all our memories and to leave our son, one day. 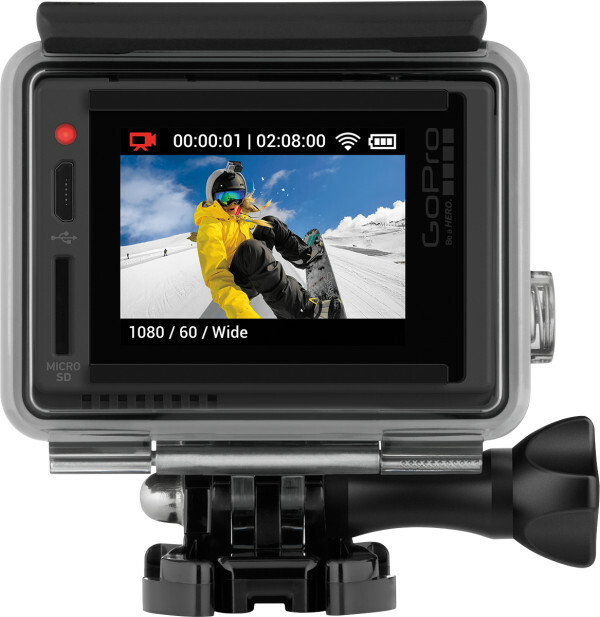 GoPro HERO+ LCD launched at Best Buy this month, just in time for Father’s Day. The new GoPro camera is perfect for capturing all those fun family moments, summer breaks/vacations, and all life’s journeys that come along. The GoPro makes capturing all the action going on in our lives easy! And Dads can capture incredible moments and relive them right then and there with the LCD display, too. 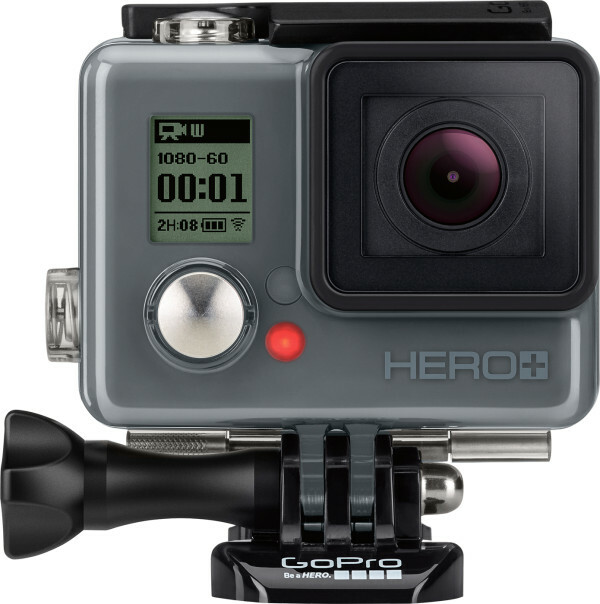 Make Best Buy your destination for the latest in cameras and camcorders, and get the new GoPro at Best Buy now. The new camera arrives in stores just in time for Father’s Day! My brother has a go pro and he lives with it. I like to borrow it. I’ve always wished to buy a go-pro to film my dog. This would make an excellent gift for Father’s Day! Just not my father!! lol It’s a funny thing…my dad forgets to take photographs, never mind video!!! This is a great Father’s day gift. I think my husband would love this. It would be great to take on vacation. My husband would love this, he does a lot of riding on his Harley and would get some awesome footage with it mounted to his bars. I’m more the photographer/videographer of the family! Still, we all love family videos! My husband loves to mountain bike. It’d be so fun to be able to capture his rides with a GoPro. I love the GoPro camera! I saw this camera in action on my trip in Greece. The GoPro cameras are so cool. We could use one for our vacations this summer!